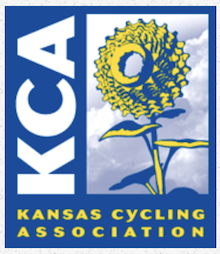 You will find the full listing of the Kansas State CX medal winners under the KCA history tab. Congratulations to all who received medals and for all of you who had the chance to make them work hard for them. Also the updated CX race calendar is up under News and Results tab. Lots of great racing yet to happen to prep for Nationals!